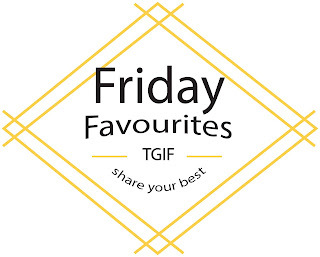 Welcome to our seventh 'Friday Favourites' - a weekly link up party. Linky parties are a great opportunity for bloggers to get together and have a 'party', sharing their favourite, best or most recent posts from their blogs. Whether you are a blogger or a reader, it's the perfect place where you can make new friends, read some new blogs, and share the blog love. I am excited to be collaborating with some of my favourite bloggers - Lisa (Lisasaurus), Jodine (Misses Mac), and Maria (Happy Mum, Happy Child) - each blogger bringing something new and fun to the party! Maria from Happy Mum, Happy Child shared a very important message about "Paying Attention at The Pools". It is a *must read* and gentle reminder for us all! I love printables, especially Monochrome ones! 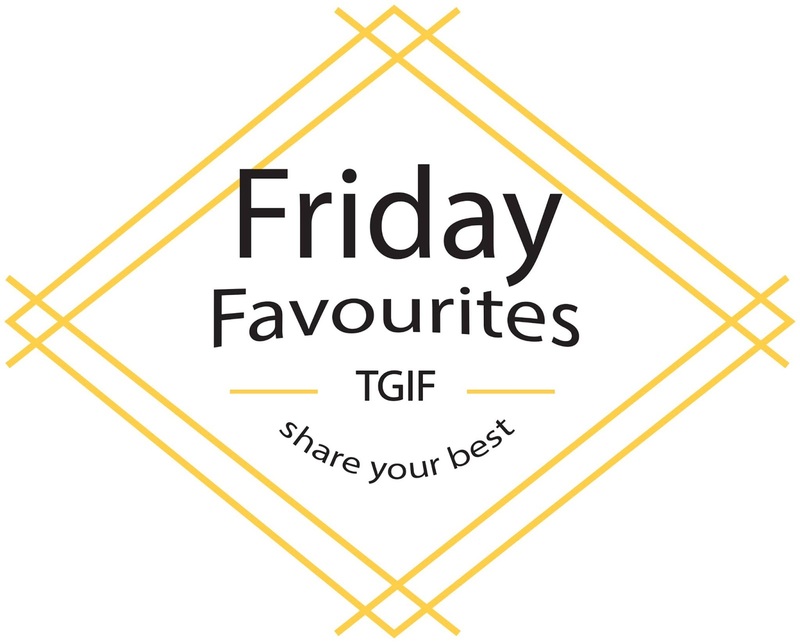 Jodine from Misses Mac has shared her favourites from the web, and they are gorgeous! Check them out HERE. and recently on Teacher by trade, Mother by nature...I shared My KonMari Journey: KOMONO - Craft Supplies - I went into this sub-category with a quote by Marie Kondo in mind - "Keep things because you love them - not just because". :) You are totally welcome! Great post! Keep them coming!